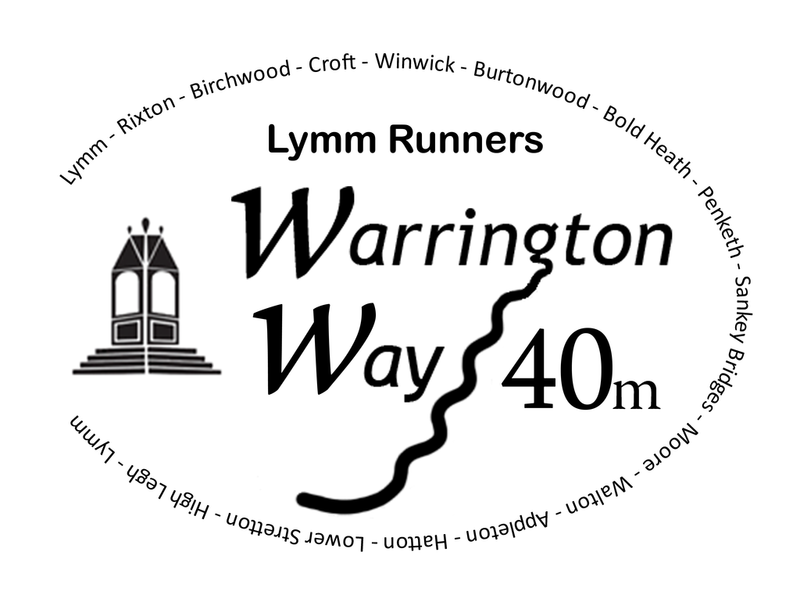 Our friends at Lymm Runners have just announced the Warrington Way 40 Mile Trail Race is open for entries. The Warrington Way is a 40 mile circular walking/running route in Cheshire, circumnavigating the town of Warrington. It starts and finishes in Lymm, and goes anticlockwise around the town of Warrington. Most of the Way is off-road, on footpaths, field crossings, farm tracks, canal towpaths and the like but there are some sections on road and some major road crossings to be aware of. Much of the route is in the Cheshire countryside but the Way takes in the area’s industrial and transport heritage – including crossing the Bridgewater Canal, the Manchester Ship Canal, the St Helens Canal, and the River Mersey; the West Coast mainline and Liverpool to Manchester mainline railways; and the M6, M62, and M56 motorways! You can enter the Warrington Way either as a solo runner (planning to do the full 40 miles) or as a relay team of 4 (each doing one 10 mile stage). More information and entry at www.lymmrunners.org.uk/warrington-way. This entry was posted in Uncategorized and tagged lymm runners, ultra, warrington way. Bookmark the permalink.